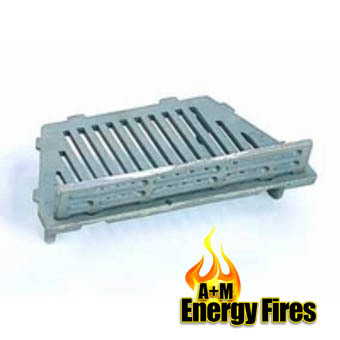 What is a Fire Basket? 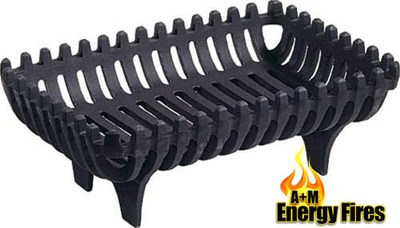 A fire basket is essential if you have an open solid fuel fire. 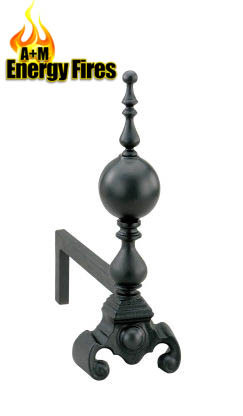 To determine the kind of Fire Place you have, look here. 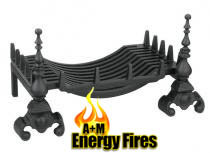 Bigger houses or larger businesses like a Hotel that have fireplaces, may have an Inglenook type of fireplace. Such fireplaces traditionally have fire baskets. 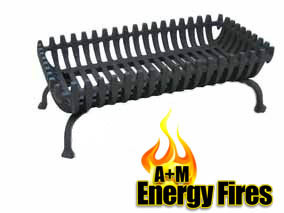 Gas Fire Baskets and Electric Fire Baskets are also options. 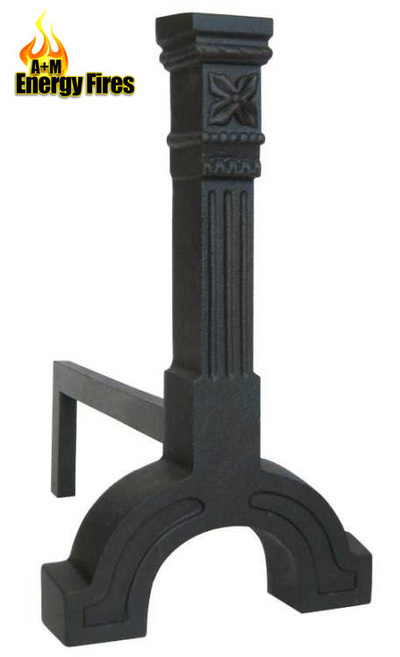 We can supply fire baskets and kits for contemporary homes or more traditional Victorian fires. 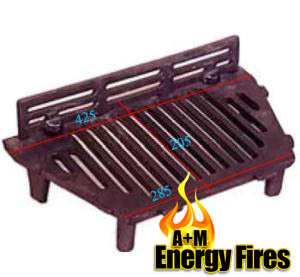 Simply click on any image below to enter the A+M Energy Fires Fire Basket gallery. For further information or to just ask us any questions about Fire Baskets, please contact us. We are happy to help.